Learn how Stirling Properties is adapting to a changing environment and meeting the demand for healthcare real estate services. The healthcare delivery system is rapidly evolving—speed, convenience, and cost efficiency are driving the evolution. It’s about getting the product to the consumer in the shortest amount of time possible, while increasing patient entry portals into each respective healthcare system. At Stirling Properties, we understand this changing environment. As the demand for new medical services increases, so are our service lines to meet those local needs. With more than 40 years of experience, our translatable skillset adds value for our healthcare clients in all aspects of commercial real estate services. Stirling Properties has a deep, diverse understanding of retail, office, mixed-use, and hospitality components of a project that is important to serving patients, their families, and visitors. Our approach to each healthcare project is that it takes a collaborative effort to make a successful venture. In addition to the Stirling Properties team, we engage all necessary resources from the healthcare provider, including consultants, and contractors. Visit our services page to learn more about our comprehensive list of services and projects. View our featured healthcare real estate projects or download the Stirling Properties Healthcare Real Estate Brochure. 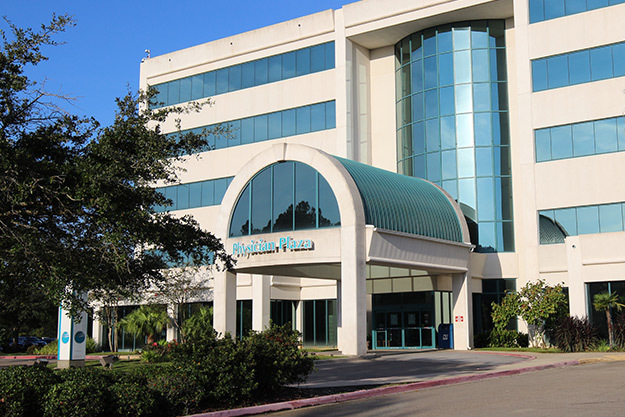 This asset was acquired out of bankruptcy and leased to a major regional healthcare provider to bring it back into commerce. 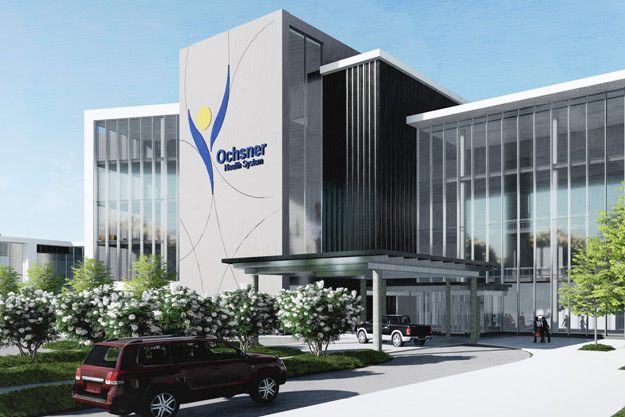 The facility will be redeveloped and repurposed as a Post-Acute Care Hospital offering a variety of services including long-term acute care, skilled nursing, and inpatient & outpatient rehabilitation in one central, easily-accessible location. 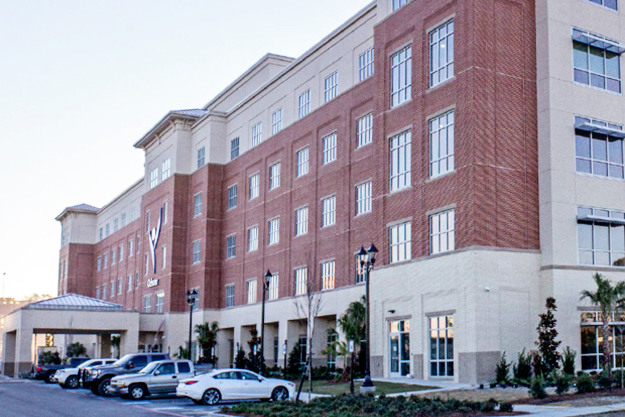 Stirling Properties is serving as the developer of this new medical facility at The Grove in Baton Rouge, Louisiana, planned near the Mall of Louisiana fronting Interstate 10. The project includes a five-story medical office building and an ambulatory surgery center among other uses. Stirling Properties was responsible for site selection, due diligence, state and local permitting coordination, and construction of $17 million of on site and off site infrastructure improvements. 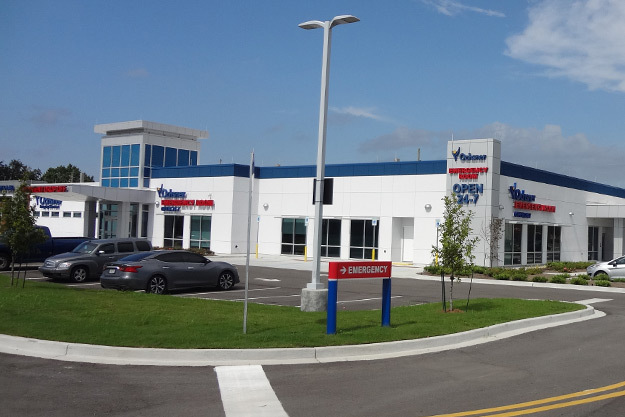 Stirling Properties developed this mixed-use medical facility in LaPlace, Louisiana. Phase I of the development included the lease to a major healthcare provider and the ground-up construction of an innovative micro-hospital concept (open 24 hours) and imaging center. The project had aspects of a design-build development and now proudly stands as a beacon along the main commercial corridor of St. John the Baptist Parish. The adjoining property is available for commercial development. 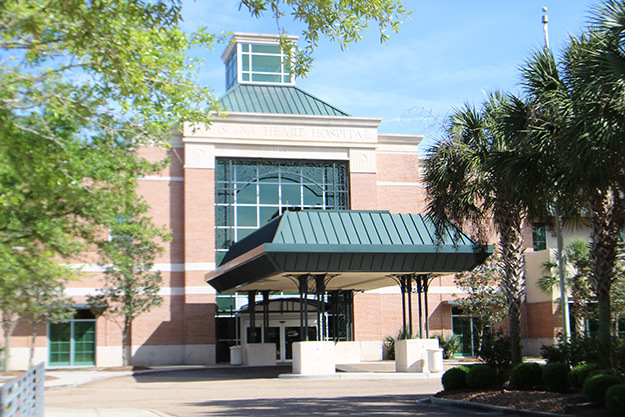 Stirling Properties manages the 5-story Lakeview Medical Office Building, which houses a variety of doctor offices and clinics. It is connected to Lakeview Regional Medical Center via the first and third floors. With a focus on operating our facilities with maximum efficiency, our 24/7/365 routine and emergency services incorporate best practices in specification, control, preventive maintenance, inspections, technical and administrative services, disaster management, and construction administration. and a Skilled Nursing Facility.